Your look will be the fabulous feel-good hit of the season when you wear the Rebecca Taylor® Sleeveless Velvet Cami. Relaxed fit cami in vibrant color. Materials: 82% rayon, 18% silk. 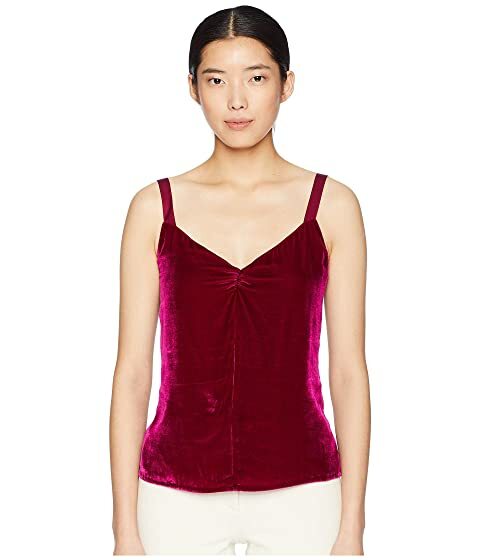 We can't currently find any similar items for the Sleeveless Velvet Cami by Rebecca Taylor. Sorry!